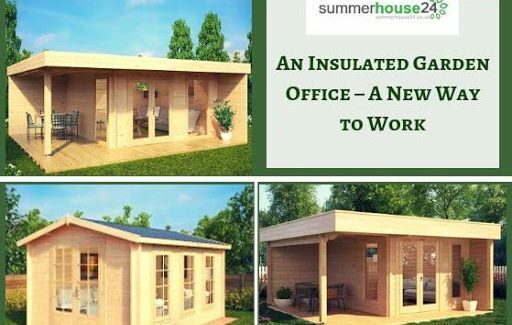 Working from an insulated garden office instead of a desk crammed somewhere into a room of your house that has originally been dedicated to other purposes, like a bedroom, or a living room certainly has some advantages to you and the quality of work that you can provide as well as to the house and the rooms that will be tidier and less crammed as soon as you have moved into your own garden . The questions that buyers of garden sheds in the UK come up with before they finally decide for a certain model are mostly always the same. One question is, of course, always decided before the other questions arise, and that is the question of what to use the garden shed for. A certain need is the trigger for the whole idea of purchasing a garden shed. Mostly it has to do with limited space . 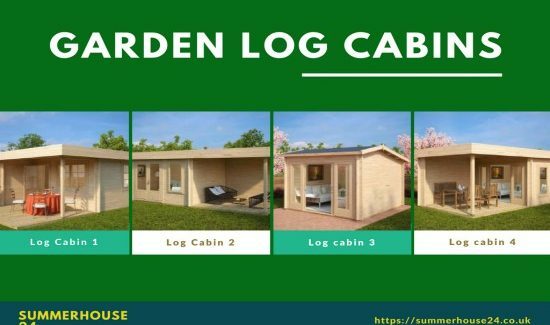 Garden summer houses have regularly proven to be a good investment for any property owner due to a remarkable increase of property market values for those properties. A cosy outdoor living space makes the whole property so much more desirable that the property value will take an immediate boost. However, how can you create such a building in the best way? 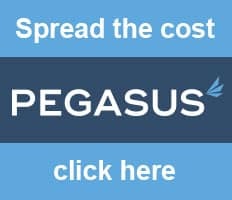 What features does it need to really make a difference? How do you .